Fresh from our farm to your table! 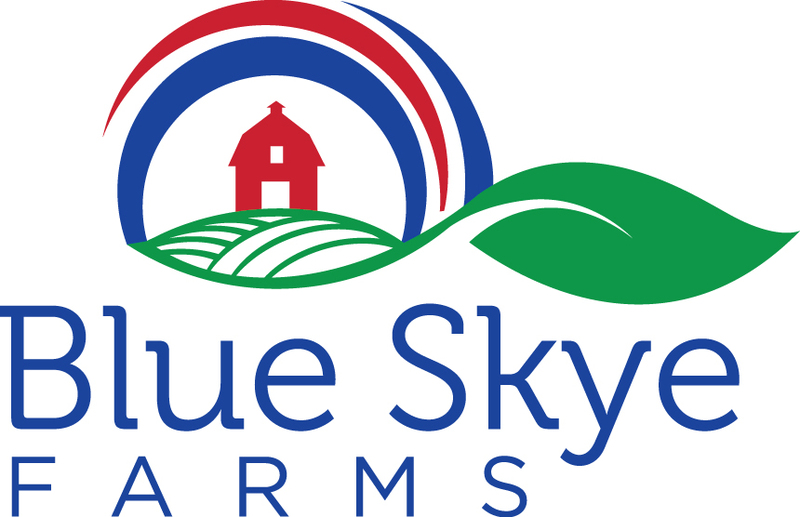 Blue Skye Farms is a 3rd generation family owned farm. We proudly grow food grade soy beans, non-GMO corn, oats, and hay. We also grow sweet corn and garden produce. Visit our website to learn more about our CSA program where you purchase a share from our farm's harvest. We offer a wide variety of high quality organic produce fresh from organic fields. New to Blue Skye Farms is our commercial kitchen facility where entrepreneurs, caters, and instructors can prepare and process their food products for consumer market or hold cooking classes and demonstrations.